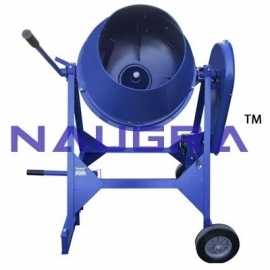 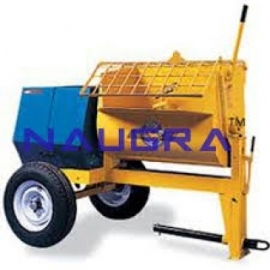 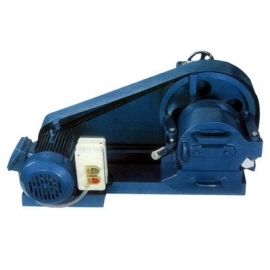 CivilMechanicalIndia is a very well known name in the field of cement testing laboratory equipments manufacturers, suppliers and exporters in India. 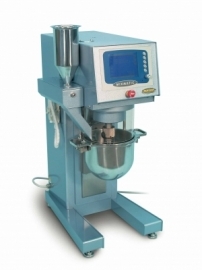 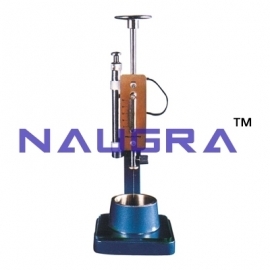 We are delivering high-quality cement testing lab equipments around the world at the very cheapest price. 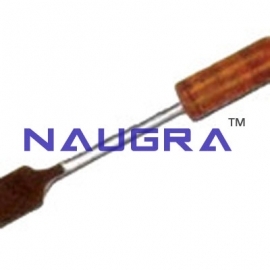 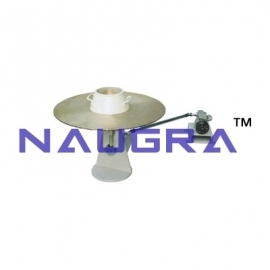 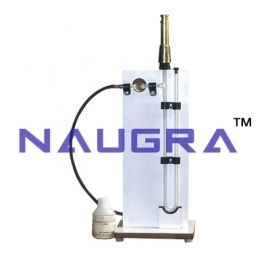 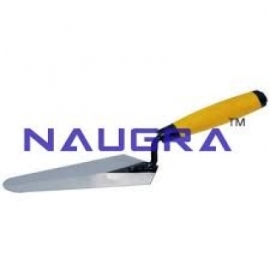 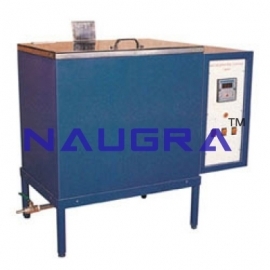 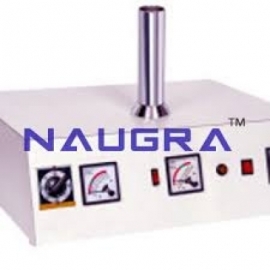 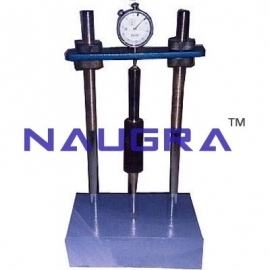 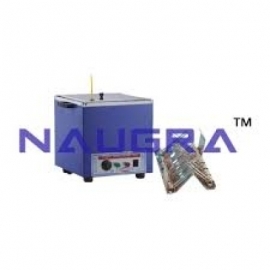 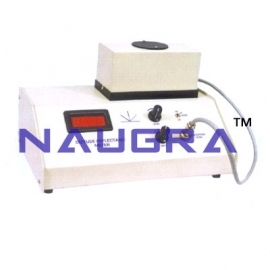 Our cement testing laboratory instruments are manufactured using advances technology and excellent raw material as per the set norms of the industry and widely accepted for their smooth performance and long lasting service. 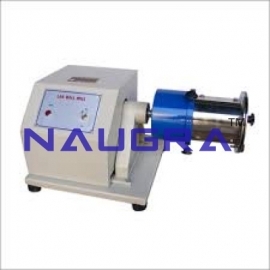 Some of our widely used cement testing lab laboratory instruments are ball mill, accelerated curing tank, cement mortar mixer, length comparator, gauging trowel, waterbath for le chatlier flask, reflectance meter etc.